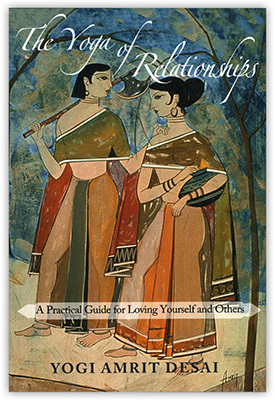 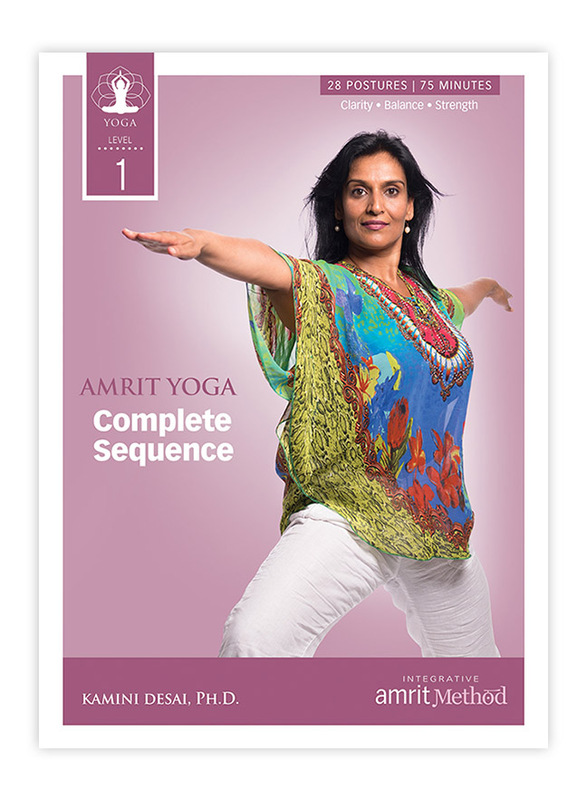 For digital (ebook) purchases click on your preferred reader. 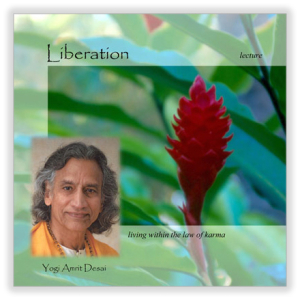 You will be sent offsite to make your purchase. 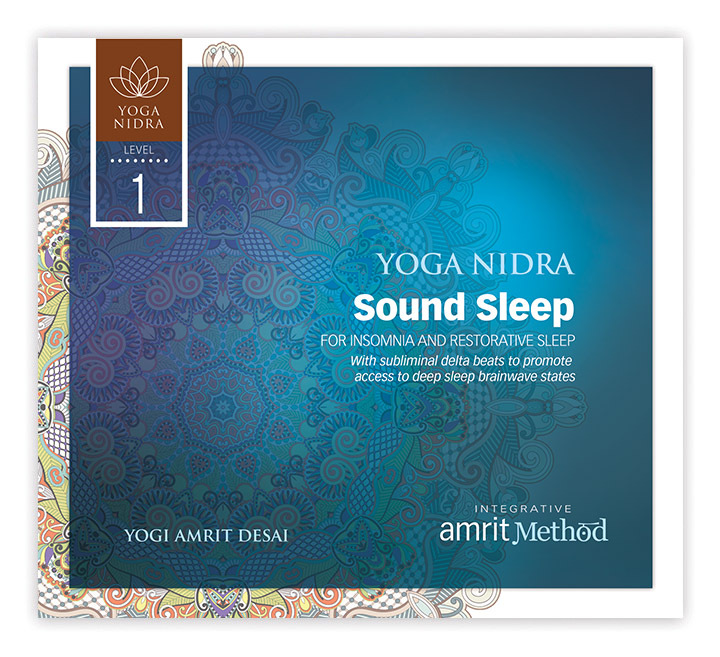 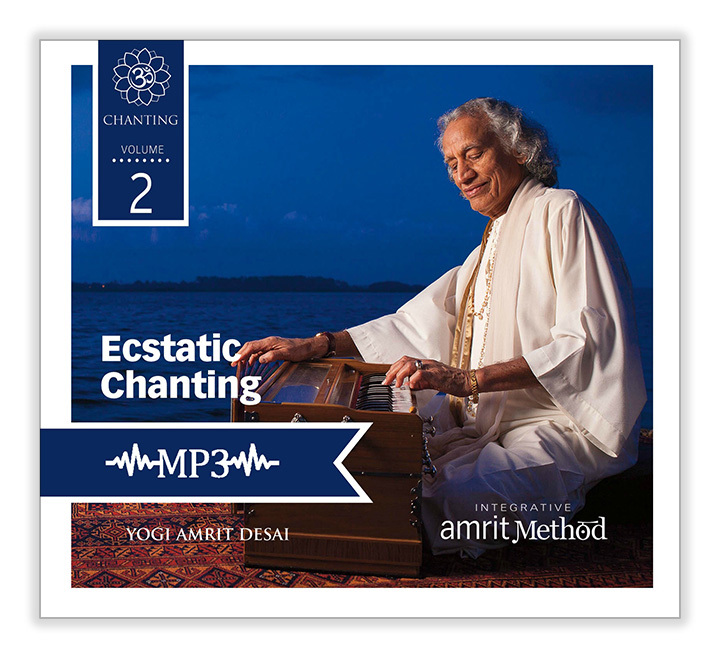 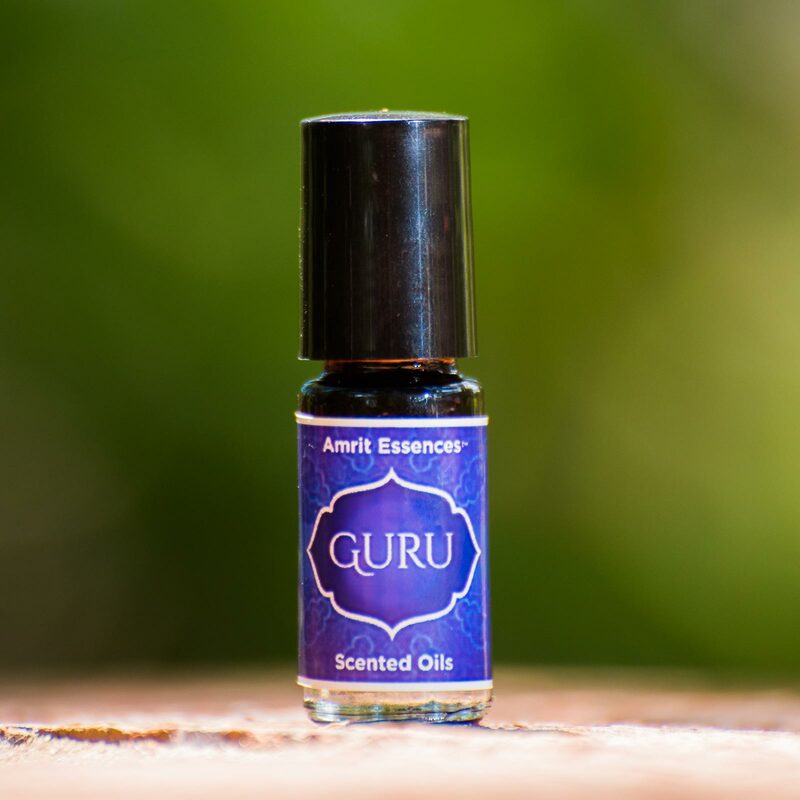 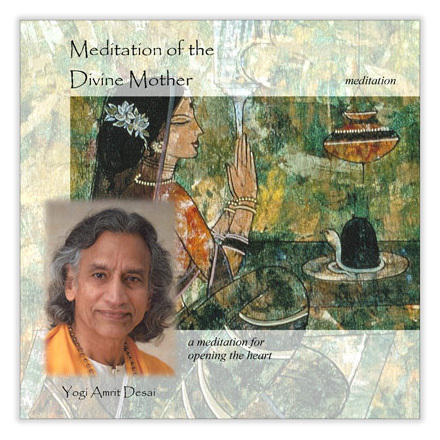 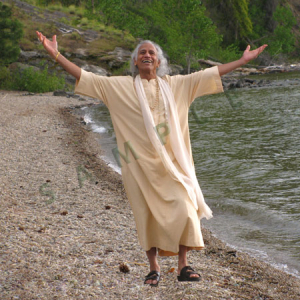 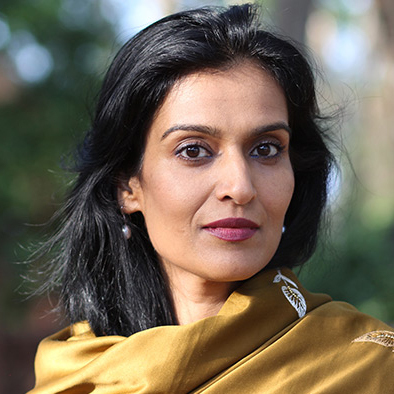 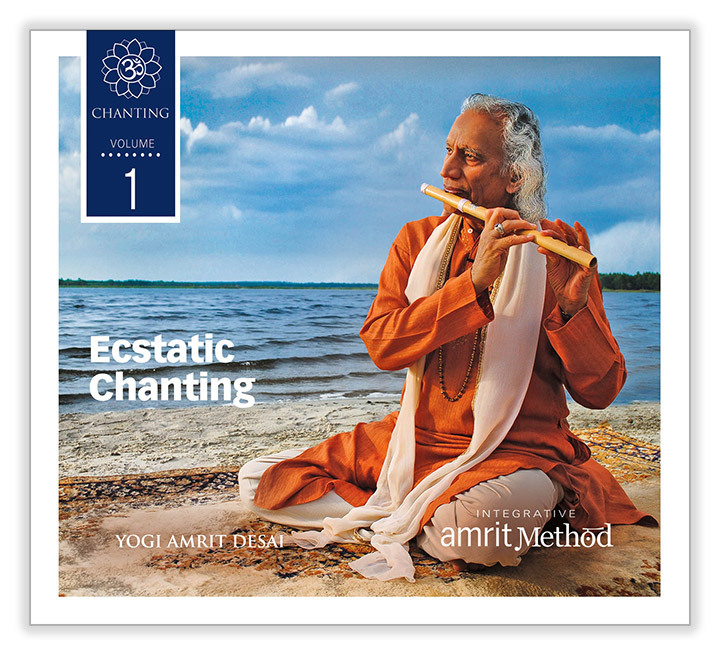 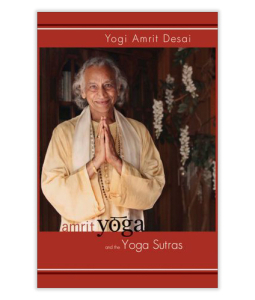 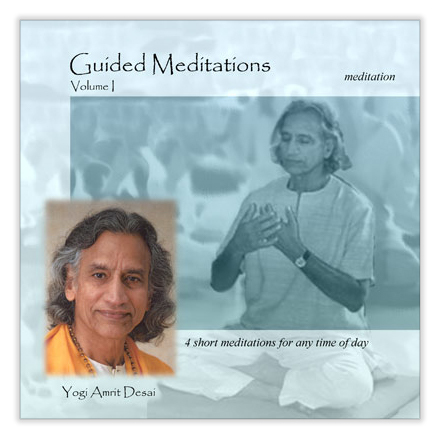 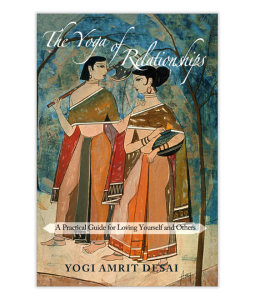 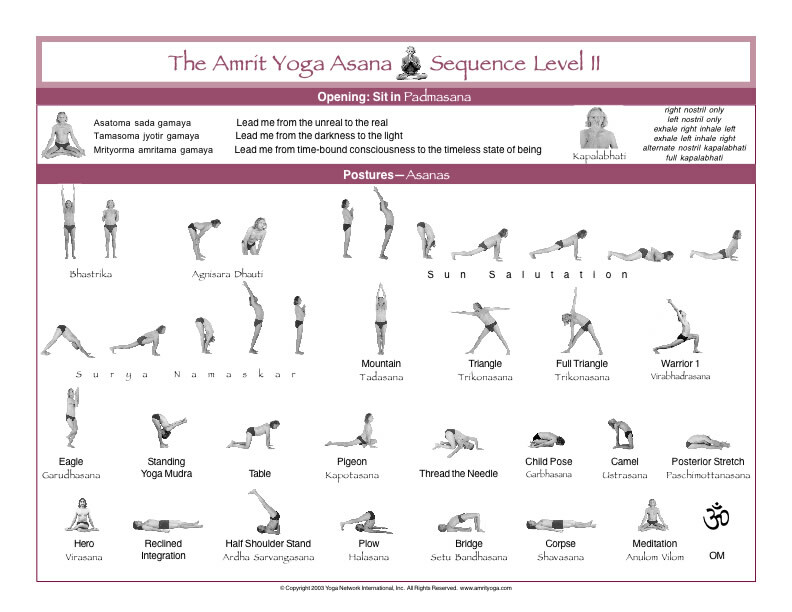 Yogi Amrit Desai has been teaching for more than 50 years and is internationally recognized for carrying the authentic voice of yoga and its message to people around the globe. 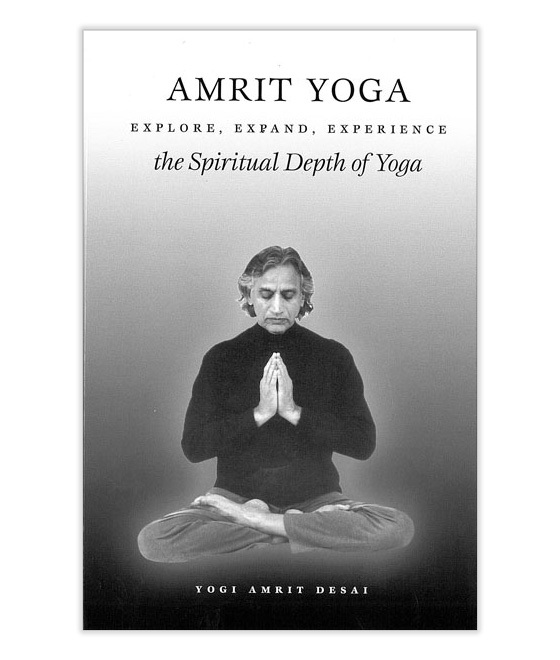 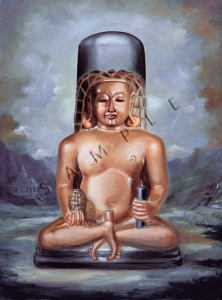 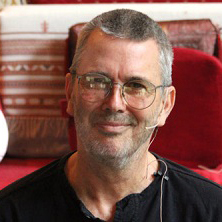 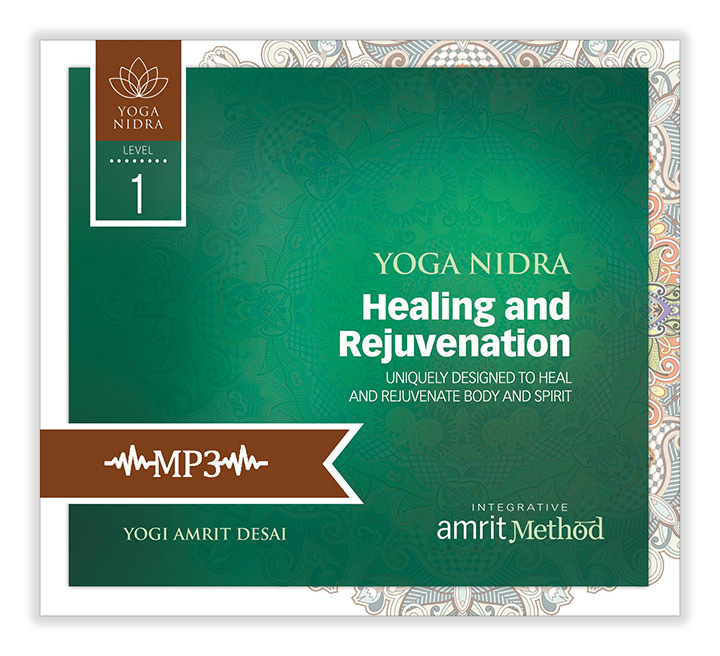 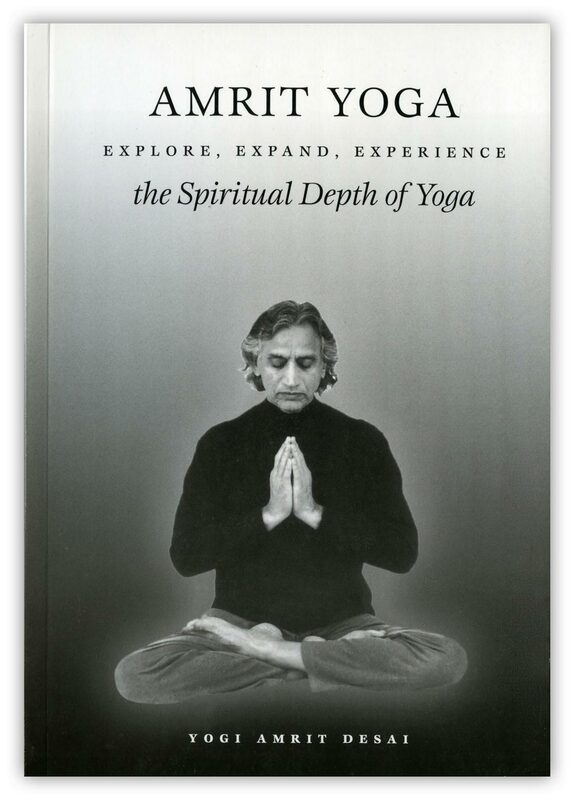 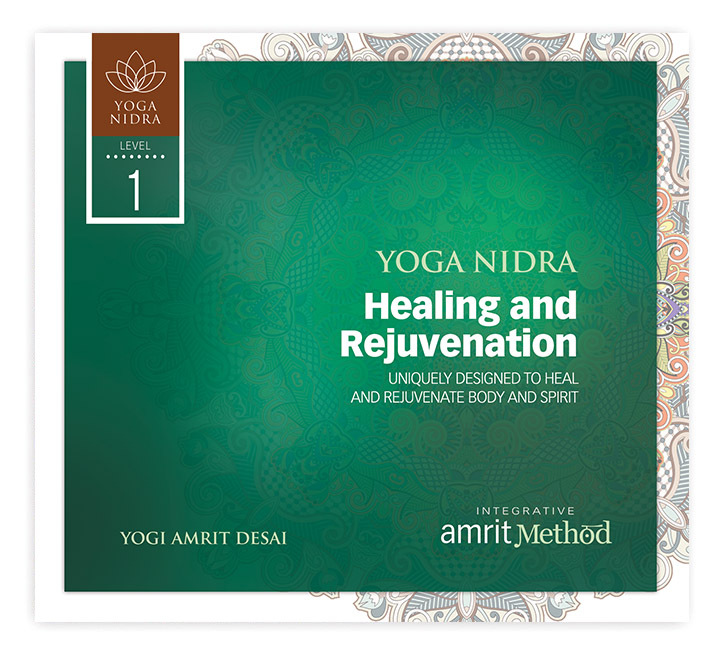 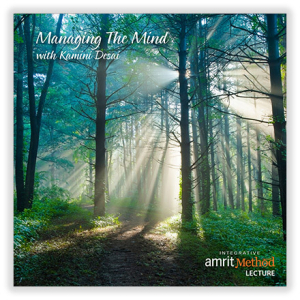 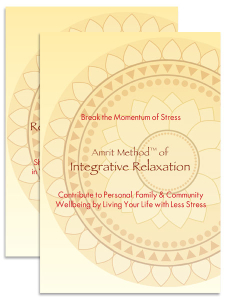 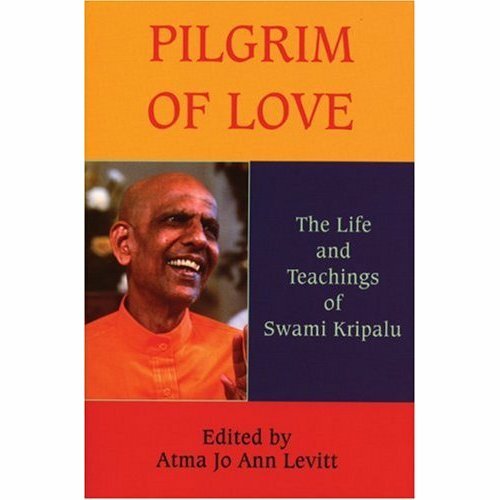 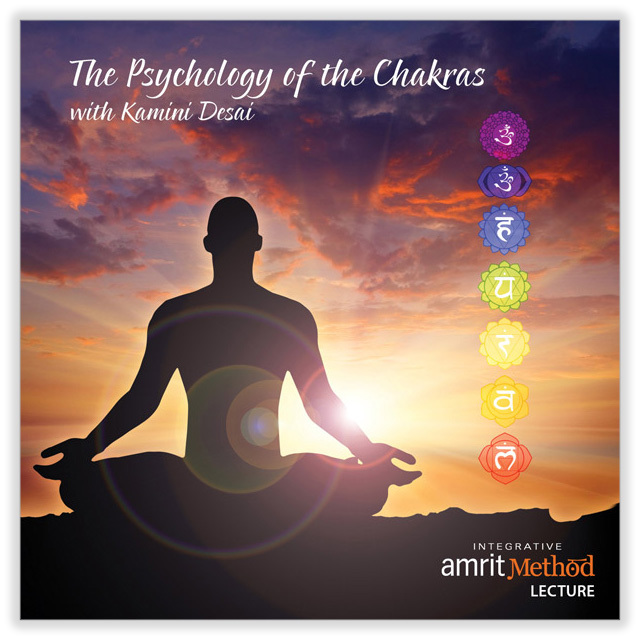 He is the author of books on the inner depths of yoga, health, personal growth and transformation and the originator of Kripalu Yoga and the Integrative Amrit Methods® (I AM) of Yoga, Yoga Nidra, and Quantum Breath Meditation. 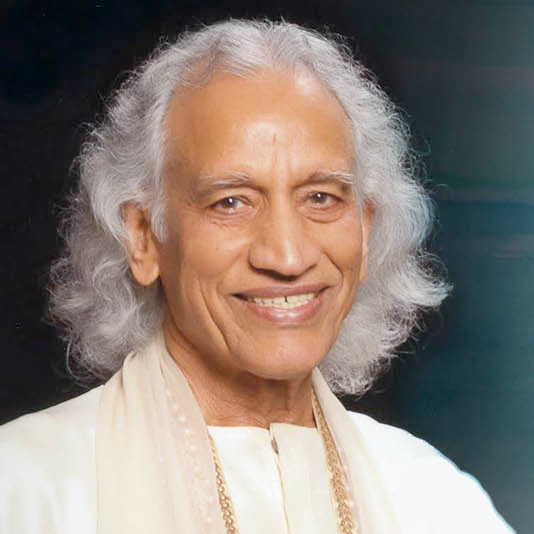 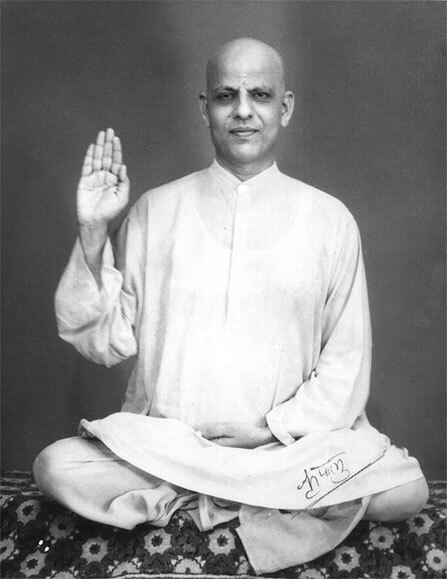 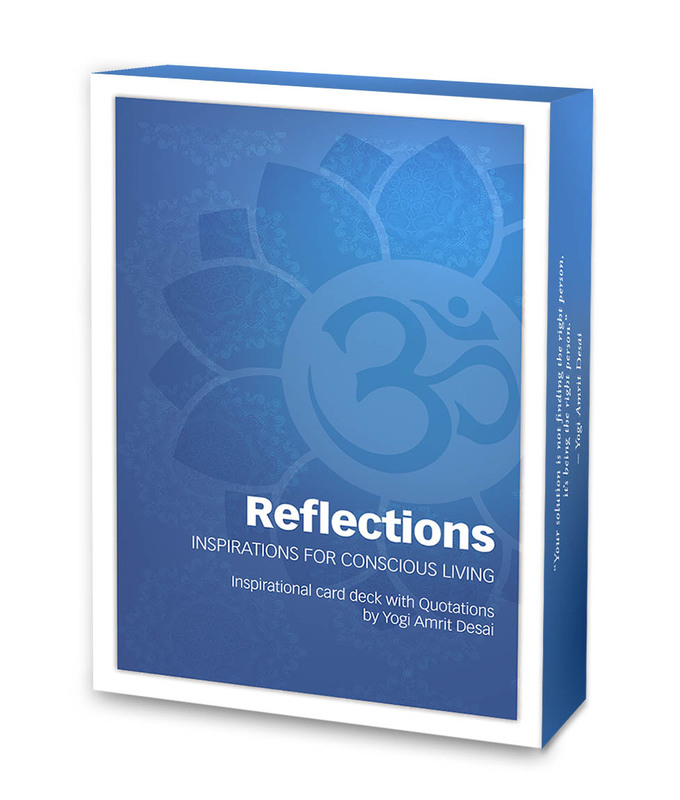 His innovative teachings are universal, insightful, experiential and easily accessible to everyone, regardless of age, experience and background. 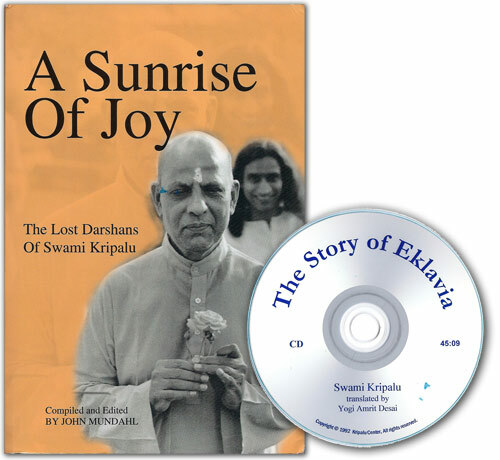 Never before have these letters been translated from Gujarati to English and are only now available to inspire modern followers on the path of the Lakulish Lineage of Masters. 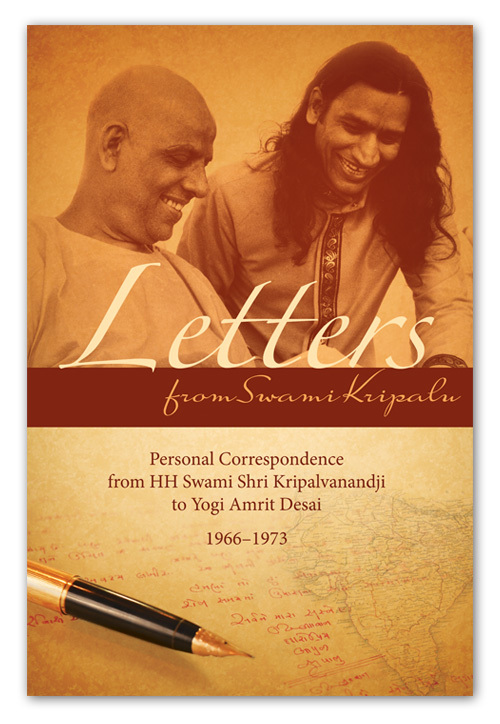 The letters are full of wisdom, guidance and humor. 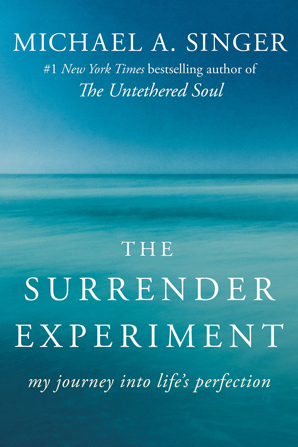 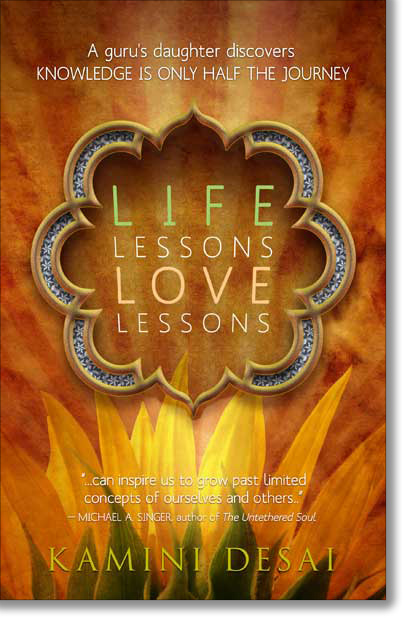 From the author of theNew York Times #1 bestseller The Untethered Soul, comes this thought‐provoking and inspiring true story about the magic that happens when you just let go.